Margaret Drabble is a writer whose subject matter and technique have developed profoundly since the early sixties: this book draws together the different aspects of her narrative practice, and looks at the increasing flexibility of her narrative methods, both in terms of the kind of narrator used and in the structuring of plot events. The often distanced and ironic narration is discussed, and shown to reinforce Drabble's recurrent themes - themes that include the effect of early family influence and heredity on free choice, the inexorable pressure of social changes, and the role of accident in destabilizing the confident individual. In the later novels people move in a world where they and others may be victims of a callous society, but may equally be guilty of condoning or promoting society's worst trends. This study describes how narrative increasingly becomes ambiguous, offering then withholding support for the behaviour of the characters, and challenging the reader to think again. 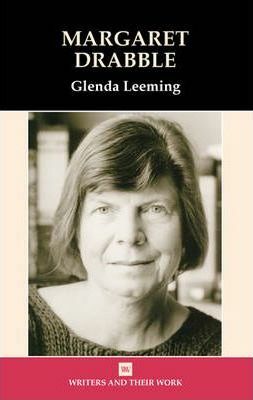 Glenda Leeming has written many books and articles on nineteenth and twentieth century novelists and dramatists. She teaches in the School of Modern Languages at Southampton University, and has also tutored for the Open University since it started.